An inspection that’s not done by an experienced plumber in Henderson can result in inaccurate readings, which can be dangerous. Therefore, any time you have an inspection, a city official must sign off to ensure that the inspection was performed correctly. 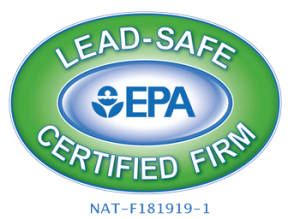 Gas pressure testing is vital for the health and safety of your home and family. Regular inspections can indicate if there is a problem, even if it’s undetectable to you. If the gauge on your gas meter looks off, call right away for a gas test Henderson. 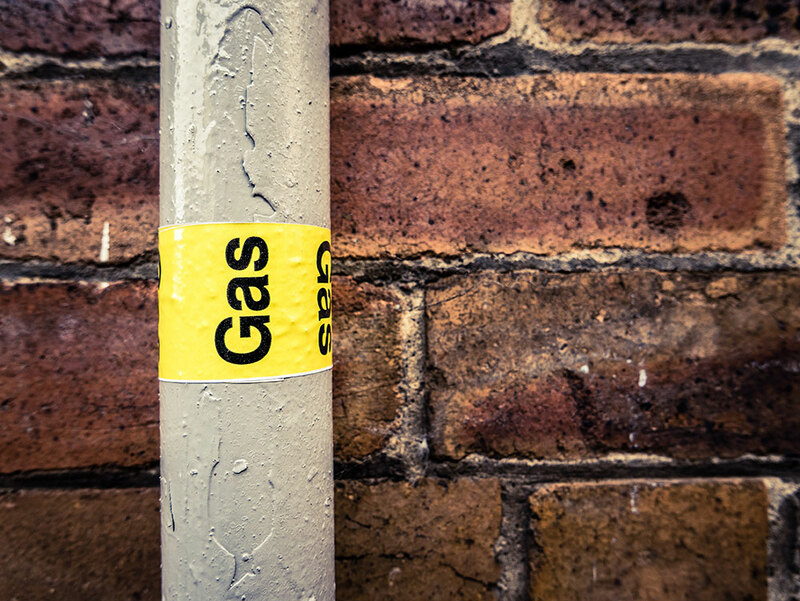 The gas that flows into your home connects to a gas meter. The gas meter has a gauge that tells you the system’s current pressure. In most homes, gas pressure is somewhere between .25 pounds and one pound of pressure. Any number outside of this range warrants a call to a Henderson plumber, as it could mean there’s an underlying problem. If you’re still wondering why gas pressure is so significant, having an improper amount can cause a fire. The gas lines connect directly to the furnace. If there is too much pressure, the gas burners can overheat and cause a fire. A gas water heater and a gas-powered dryer can also overheat from excess pressure.